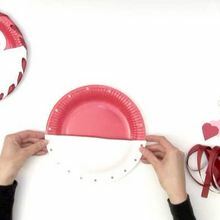 Hellokids has created some sweet Valentine crafts for you to make for this holiday. 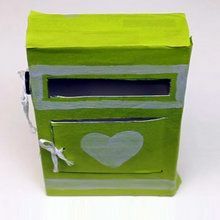 Choose from one of the easy step by step video tutorials: Learn how to make a Valentine's card holder for all your loving messages you will receive, make a Valentine heart wreath to give to someone special or to hang in your room or creat a beautiful hanging heart ornament. 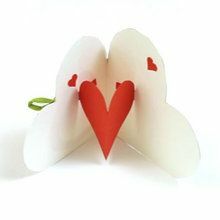 Try these free Valentine craft ideas and projects. Share the love with our free Valentine's Day craft projects! Discover the other sweet free online ideas and activities offered on Hellokids. Learn to draw Valentine's Day Characters to make your own wall art or spaecial Valentine card. Print the fun Valentine dot to dot pages in the games channel for an entertaining activity for kids. Read about Valentine's Day facts or read lovely Valentine poems on the reading online channel.